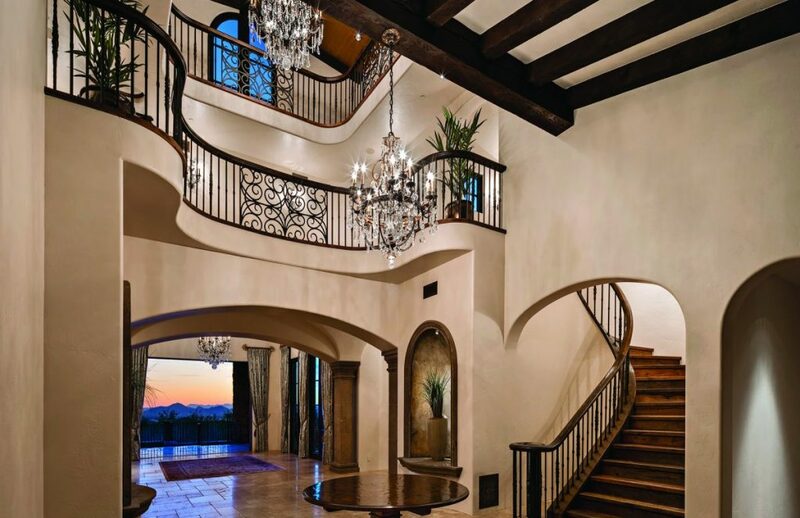 If you’re looking for a unique, luxurious lifestyle that includes award-winning golf courses, diverse shopping and dining to choose from, the best in art and culture, excellent schools and so much more, then look no further than Scottsdale and Paradise Valley. 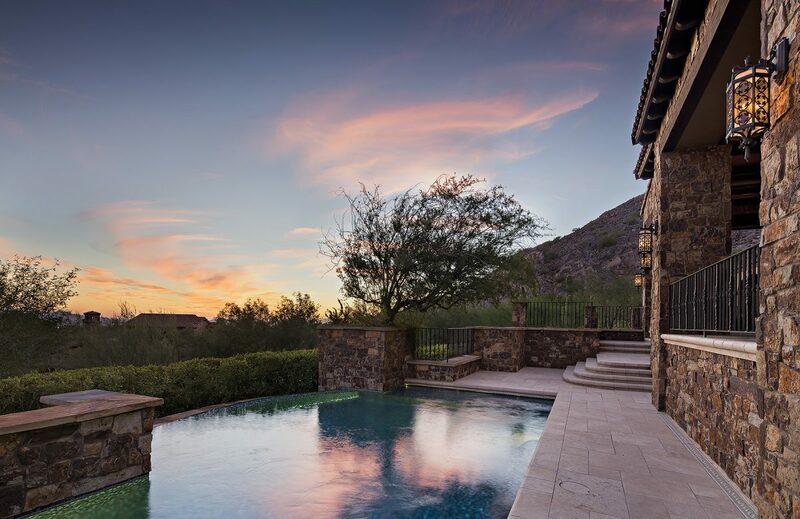 You’ll find upscale communities and neighborhoods such as Silverleaf, Troon, Grayhawk, DC Ranch and more that offer private retreats, custom estates, and homesites with all the potential of your dream home. Come enjoy the stunning beauty of Arizona with sunsets and views that truly defy description. 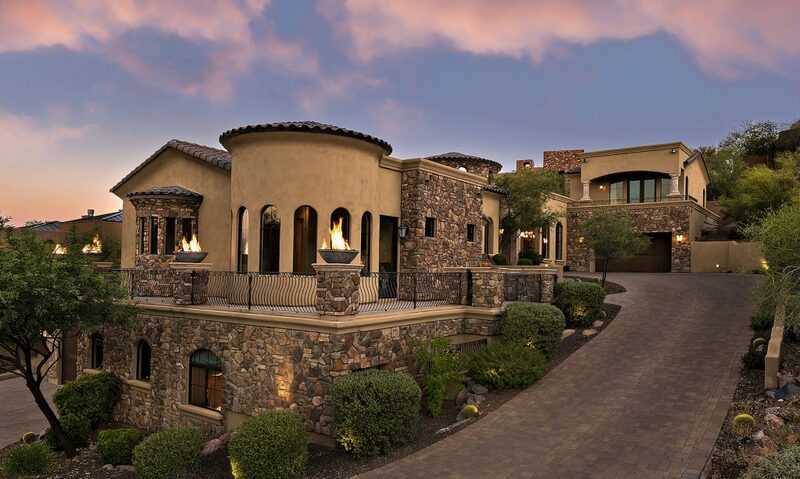 You’ll find this North Scottsdale European Manor in the exclusive Upper Canyon at Silverleaf. This layout is amazing, expanding out over 13,000 square feet, with 7 bedrooms, 9 full baths, 4 half baths and a separate casita with kitchenette, living room, bedroom and full bathroom. Incredible city light and mountain views are visible to the east and west, while maintaining the utmost privacy with a double gated bridge entry to lush landscaping that surrounds the property. 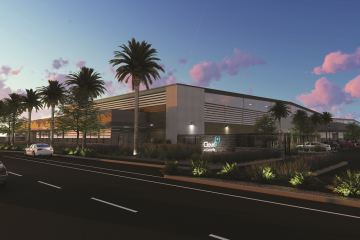 There is a total of 6 high-tech garage bays with plenty of outside parking on the paved sport court. Professional kitchen is designed for grand entertaining with huge island, prep area, inset beamed ceiling and butler’s pantry. Pocket doors open to an outdoor patio with stunning forever views. Outdoors is a negative edge heated pool with spa, outdoor cooking, multiple water features, views, and extreme privacy. 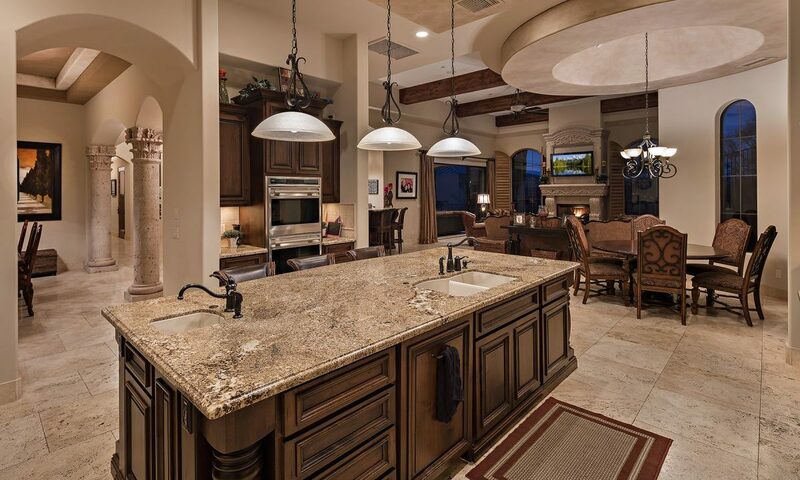 Throughout the home you will find more amenities and luxury finishes than you can count. This home offers the best in entertaining and luxury living! This elegant custom home offers exceptional luxury and privacy, located on a cul-de-sac, which backs to an open desert landscape and unobstructed views. The gourmet chef’s kitchen includes a raise breakfast bar island, high end appliances including double Wolf wall ovens and a built-in espresso machine. 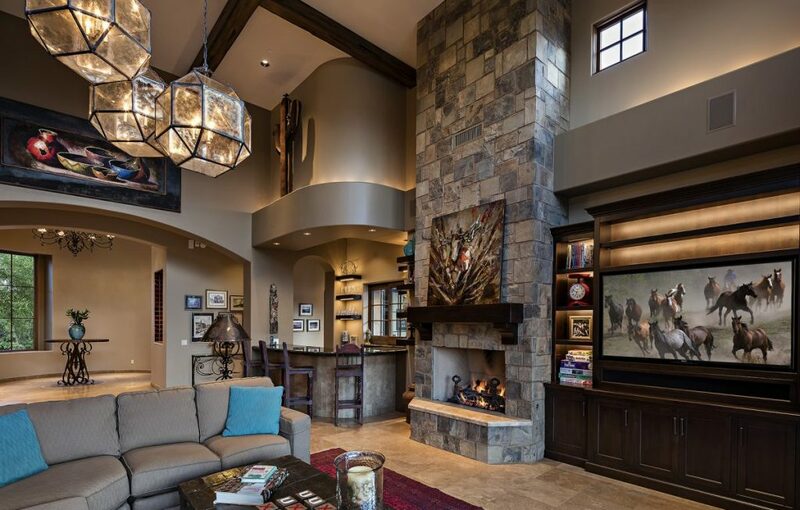 In the great room you’ll find soaring wood beam ceilings, an impressive floor-to-ceiling stone fireplace, and a separate bar area. The master suite offers a cozy fireplace and private access to the patio, plus an enormous bathroom with his and her vanities, jetted tub, walk-in shower, and a massive walk-in closet. Directly adjacent is a workout room perfect for a home gym. The guest rooms all include ensuite baths, in addition to a guest casita with separate entrance and private patio. Enjoy unique outdoor features including courtyards and patios, a large custom tiled fountain, fireplace, and a grassy area located by the heated pool and spa. Bring the outside in at any time with full length automatic pocket doors that open to create the perfect entertaining space. 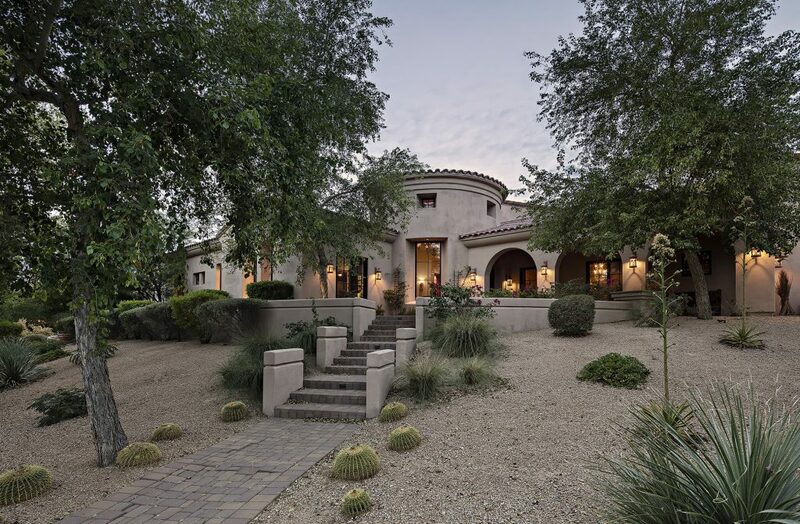 Located in the desirable FireRock community, this sprawling estate is nestled on an elevated cul-de-sac lot. You will be inspired by the Tuscan architectural and design features that are carried throughout the property. Dramatic fire features complement the stone exterior and wrought iron railings. Inside you’ll find Travertine flooring and Cantera stone accents plus a gourmet kitchen featuring a large island and 2 sinks, 6 burner Wolf gas cook-top, and double wall ovens. In the great room you will find a wood beam ceiling, Cantera fireplace, wet bar with seating and the adjacent wine cellar. Enjoy the surrounding beauty of the Arizona landscape from covered patios with misters, a negative edge pool, and fire pit. The spa-like master bath features separate vanities, walk-in shower, and a coffee bar with sink and fridge. Just off the master suite is an exercise room with Romanesque windows and a large private balcony. Only minutes from the FireRock Country Club and Eagle Mountain Golf Club, this home is on the outskirts of the close-knit town of Fountain Hills. 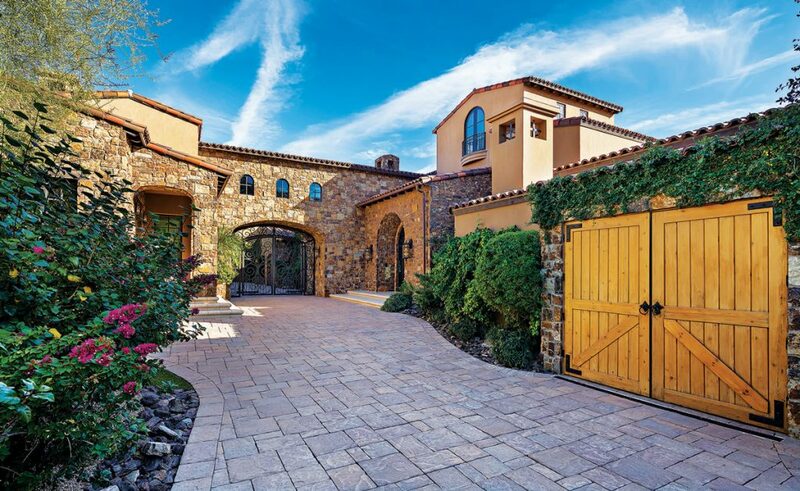 With more than $360 million sold, Lisa Westcott-Wadey is in the top 1 percent in Arizona for real estate sales. She was named the #1 Realtor at Russ Lyon Sotheby’s International Realty for 2014 and the first quarter of 2015, and remains in the top five. 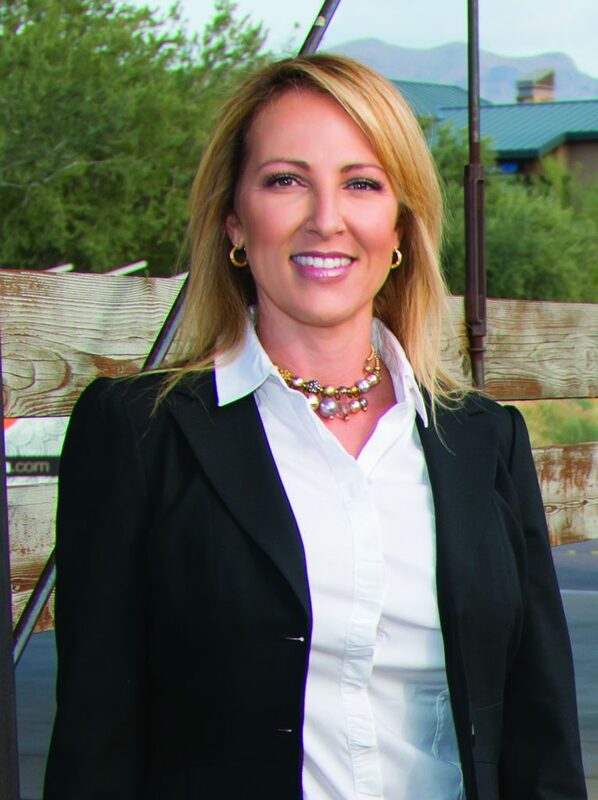 She also believes in giving back to the community she lives and works in by serving on the advisory board at Scottsdale Honor Health, as well as supporting The Care Fund and The First Tee programs in the Valley. There’s a reason that the majority of her business comes from referrals: Lisa and her team, The W Group with Russ Lyon Sotheby’s International Realty, believe and operate with the tenets of commitment, knowledge and integrity. 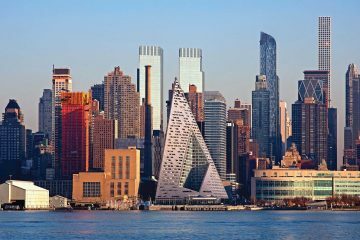 For more information about these properties or any others, click here. To talk to Lisa Westcott-Wadey about buying or selling in the Scottsdale area and beyond, contact her at [email protected] or call 480.229.3455.